Have you ever made Calzones at home? 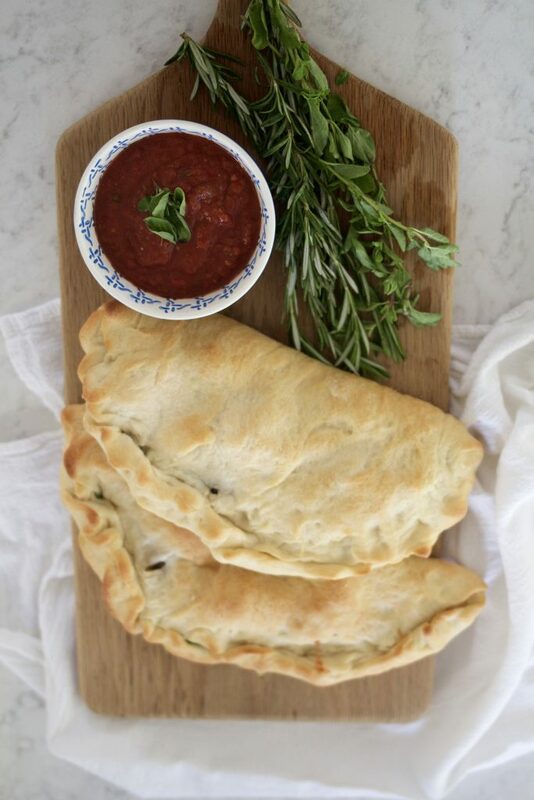 Calzone recipes often intimidate home cooks. But they’re as simple as putting together a homemade pizza. The only difference is ABK’s Homemade Calzones are folded up into a neat little package that are meant for one. I love calzones because they can be served up a few different ways. We love to eat them for dinner as a main dish with a green salad, or they’re also a fun hearty appetizer. When I serve ABK’s Homemade Calzones as an appetizer, I cook and let cool for about ten minutes to let the fillings settle, then slice into strips and serve with a bowl of sauce in the middle of a platter. Can you say crowd pleaser?? 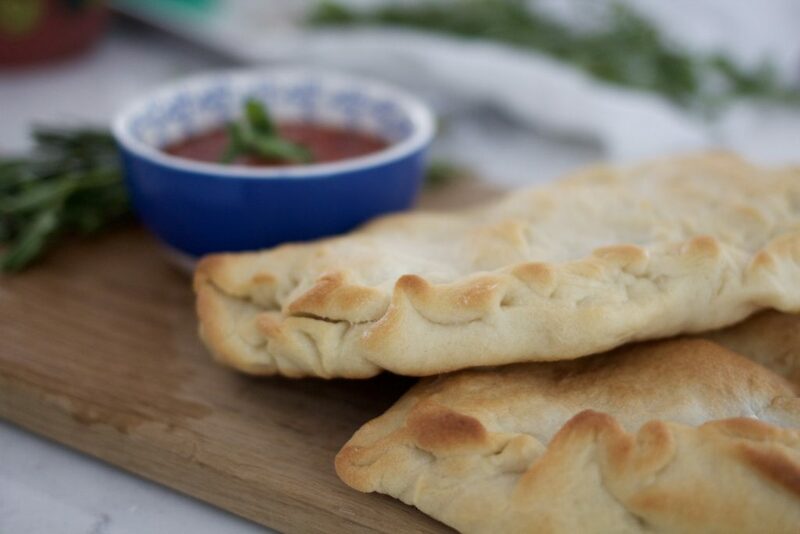 Speaking of crowd pleasers, the original calzone recipe came from my sister in law, Sheri. You’ve seen her amazing recipes on ABK in the past. A few of my go-to recipes of Sheri’s are Southwest Salad with Cilantro Honey Lime Dressing, Sheri’s Creamy Southern Mac and Cheese, Southern Peanut Butter Pie with Homemade Fudge Topping and Sheri’s Pomegranate Salsa. 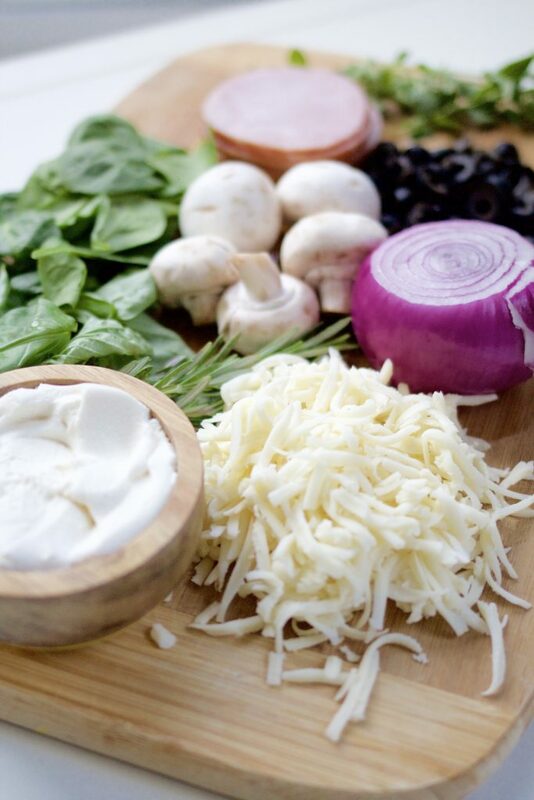 Chopped olives chopped onion, sautéed, fresh spinach, 1-2 lb sauteed mushrooms, Canadian bacon, pepperoni etc. Place yeast and 1 tablespoon sugar into 1/2 cup warm water in large bowl or stand mixer bowl. Let stand 5 minutes. Add additional 1 1/2 cups warm water, 1/4 cup sugar, butter and/or oil, salt and 3 cups of the flour. Turn mixer on low using paddle and mix for about 2 minutes. Add flour, a half cup at a time until dough is no longer sticky. Change out paddle for the dough hook if available, otherwise, use large spoon and mix. Mix for a total of about 4-5 minutes on low speed. All flour should be mixed into dough and the dough should have a satiny finish, not sticky, but still a soft dough. Using a spatula, scrap down the sides of the bowl and bread hook or paddle. Spray the sides of the bowl lightly with cooking spray. Cover bowl with plastic wrap or light towel. Set aside for about 1 hour to rise in a warm place. While dough is rising, mix together sauce ingredients in a small pan on stove, simmer for about 10 minutes, then turn off heat and cover with lid. Cut up all of the vegetables and meats for filling, grate cheese and set aside to fill calzones. 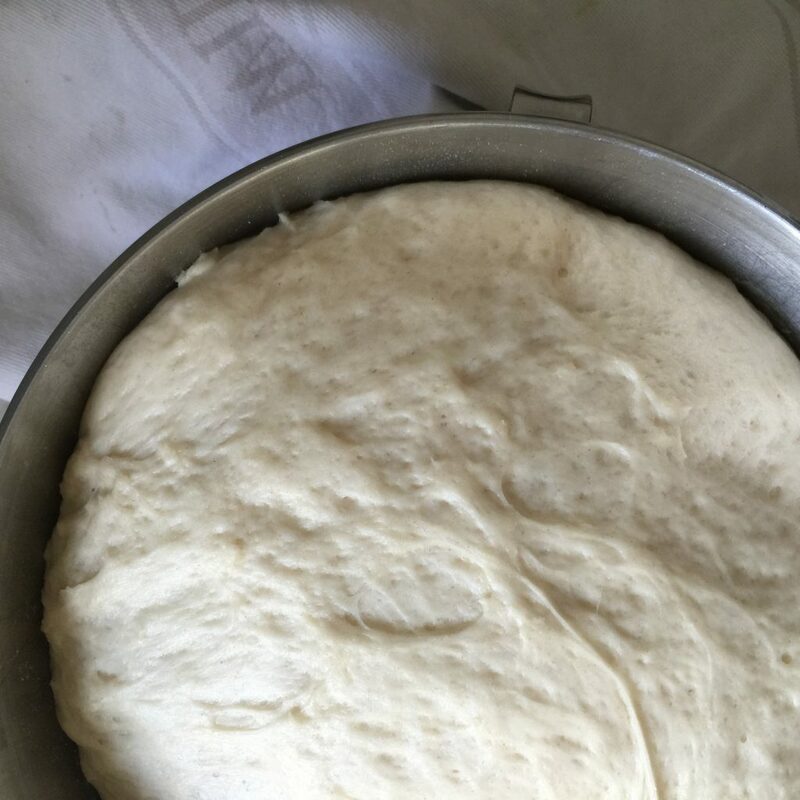 After the dough has risen, place on floured surface Roll out to a approximately a 9x13 rectangle, cut or break off the dough into 6 even pieces. Let rest for about 15 minutes. Fold the other side of the dough over, crimp edges, and seal. If you like a shiny finish on your crust, brush with beaten egg. Bake on a pizza stone or a cookie sheet at 425-450 degrees for about 15-18 minutes or until calzone is golden on the outside. *Optional method making dough with cracked wheat- purchase cracked wheat for recipe: ½ cup cracked wheat (found in baking section, I purchase Bob's Red Mill brand)The original recipe called for using Cracked Wheat in the dough. I have found that many readers have had a difficult time finding cracked wheat or have been intimidated to use cracked wheat, so I've modified the recipe. If you would like to use cracked wheat, follow these directions-Boil 2 cups water, add 1/2 cup cracked wheat. Cook as you would oatmeal for about 5 minutes until the wheat absorbs the water and is soft. Set aside to cool for at least ten minutes. Follow the directions on the recipe but omit the 11/2 additional cups of water. Use 1/2 cup water to soften the yeast and then add the cracked wheat mixture to the dough. If the dough is a bit dry, add 1/4 cup of warm water to the dough. 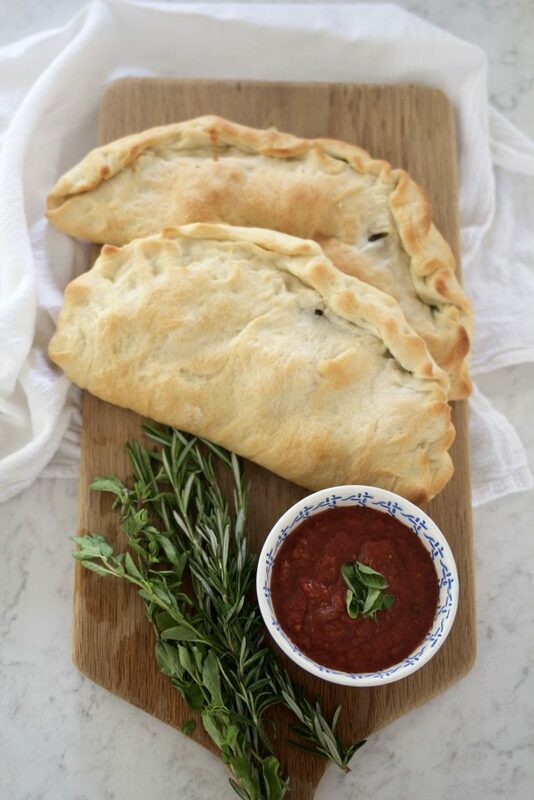 -The leftover calzones should cool completely and then be wrapped up individually and placed in refrigerator. When ready to re heat, place on cookie sheet in oven at 325 for about 15 minutes or until heated through.-Filings can consist of almost anything. If you are using mushrooms or onions, I suggest sautéing first to remove excess water. Spinach seems to be okay fresh and does not need to be sautéed first. Pineapple tends to release too much juice as well so I don't recommend filling the calzones with pineapple.-Herbs are listed with fresh and dried measurements. If you have access to fresh, wonderful! Fresh is always best. 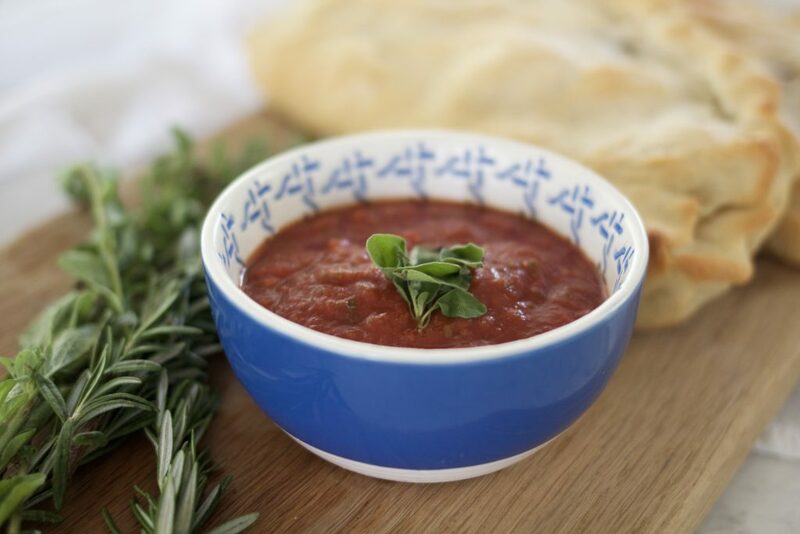 This recipe also works well with dried herbs. I've also used a mixture of dried and fresh. -The original recipe calls for butter, but I like a mixture of butter and oil. I use half butter and half canola oil. yum yum. mom i love this recipe! can you post please the alterations you can make if you can’t find cracked wheat? i have had a hard time finding cracked wheat before. Love this site, Si! I want to invest in the “Si corporation” because you are going to be a huge hit. I would also like to know the alterations for this recipe. You are on my favorites list! This is the GREATEST Calzone recipe I have ever made. The only successful attempt I have ever made too, but lets not get to nitty gritty about my lack-luster cooking. With recipes like your Si, I might actually have a shot at keeping my family at the table. You are amazing – always have been always will be. Thank you for the recipe. I posted the alteration- but I think it really is best with the cracked wheat, adds a chewy texture to the Calzone! Thanks girls! Also, if I used 4 cups white and 2 cups wheat flour, do I need to make any adjustments? ie..more sugar? Erin, Sorry, I just now added the salt to the instructional part of the recipe. I need a proof reader!!! No more sugar needed with the alteration you made. I’m sure they will still be great. love you. 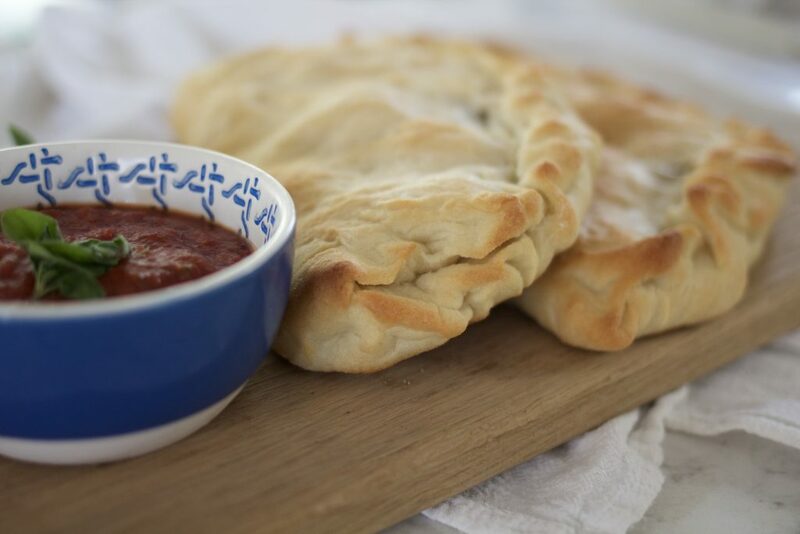 This is the BEST calzone recipe! Worked out perfectly! Mine don’t look as pretty so I’ll have to perfect that but they tasted perfect! 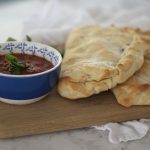 Can I use this same dough recipe to make panzarotti style calzones? Yes, you can use this for panzarotti calzones. Some recipes I have seen also add 1/4 cup parmesan cheese and/or oregeno to the dough. Whichever way you like! Buon appetito! Is there a mistake on the directions? #2 states to add an additional 1 1/2 cups warm water but it previously said to add 1/2 cup to the yeast and sugar. So, is it 2 cups total warm water or 1 1/2 cups total? I just updated the ingredient list, yes it is 2 cups total, with 1/2 cup initially with the yeast and then an additional 1 1/2 cups of water added later. Thanks for pointing this out to me!